You know what the funniest part of Parties? Why Balloons of course! 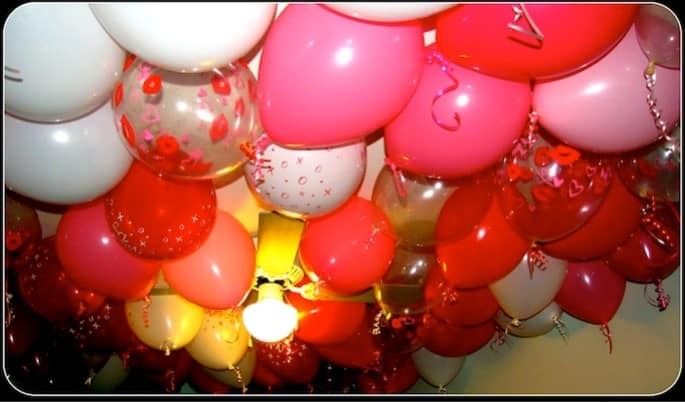 I had to go to a party recently and the whole house was filled with Balloons. 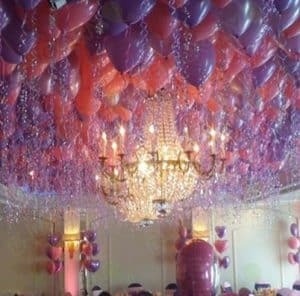 It was so hard to keep my composure, I got so hot and bothered as I gazed about the room viewing all these wonderfully full balloons. I couldnt help but fantasize about just stripping naked and imagined them all falling down on me, thinking of how I would rub them and tease everyone in the room by sensually playing with them. I wonder how many other Looners have been in the same boat as I was this past weekend? Call me lets talk about how we would have played with them if we could have!